Please be aware; this is purely a listing service. None of the child carers or their qualifications have been checked out or verified by Harrogate Mumbler. Harrogate Mumbler does not endorse or recommend any of these child carers and parents are required to make their own enquiries and check references. Please see our full terms and conditions. Contact us here if you are a nursery, preschool, childminder, nanny or babysitter and would like to be included in this listing. Belmont Grosvenor is an independent day school for boys and girls from three months to 11 years. 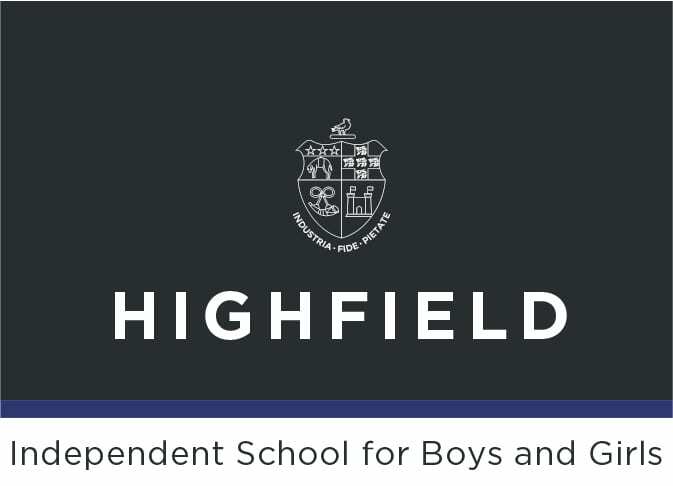 Rated ‘excellent’ and ‘outstanding’ in its most recent Independent Schools Inspectorate inspection, BGS is set in 20-acres of beautiful grounds at Swarcliffe Hall, Birstwith, just a few miles from the centre of Harrogate. 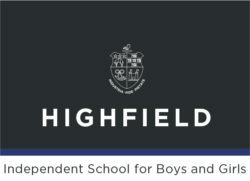 BGS is a warm, friendly, family school which places the wellbeing and happiness of its children at its heart. Parents are encouraged to feel part of BGS, sharing and enjoying this precious chapter of their child’s life. Pupils flourish in this special place where every experience, from joining Magic Tree Nursery at the age of three months, to leaving BGS in Year 6, promotes a child’s self-esteem and enables them to learn and grow with confidence. Inspiring teachers encourage children to seize opportunities, take risks and discover what excites and interests them across our wide range of academic, sporting and creative activities. Conveniently located in Harrogate town centre, near both the bus and train stations, the nursery is based in a converted Salvation Army Hall and has been designed by Josy and Ian Thompson to the highest standards with top quality equipment and under floor heating for our tiniest children. 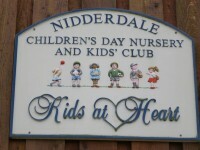 Nidderdale Children’s Day Nursery (Kids at Heart) established in 1994 is based in idyllic Knaresborough countryside. Our light and airy purpose built nursery has well-resourced rooms to provide developmental and age-appropriate activities and care for children from 3 months to 8 years. We are a thriving, teacher-led Nursery in the heart of Harrogate. We benefit from a well-resourced classroom with a range of provision areas as well as an extensive outdoor area. Learning takes place both indoors and outdoors giving the children many opportunities to develop their skills and knowledge across all areas. Our contact number is 01423 503011 and email is admin@newpark.n-yorks.sch.uk. We are a small rural 36 place nursery with extensive outside play areas. We take children aged 6 months – 5 years. We provide government funded places and feed into all the local schools. Newly opened in September 2012 on Manse Lane Knaresborough. Flexible competitively priced nursery, homemade organic meals and all nappies included. We also run a before and after school club for Aspin park children.